Situated in Hexham, this cottage is 1.3 mi (2 km) from Chesters Roman Fort and within 9 mi (15 km) of Hexham Abbey and Hexham Market Place. Old Gaol and Chipchase Castle are also within 9 mi (15 km). Located in Swalwell, this spa hotel is 0.5 mi (0.8 km) from Intu and within 6 mi (10 km) of Quayside and St. James' Park. Sage Gateshead and Metro Radio Arena are also within 6 mi (10 km). MetroCentre Station is 14 minutes by foot. How Much is a Hotel Room in Humshaugh? Hotels in Humshaugh start at $53 per night. Prices and availability subject to change. Additional terms may apply. With 15 accommodation options within Humshaugh, you are able to pick and choose. Travelocity customers presently can access about 15 apartments and hotels within convenient driving distance from Humshaugh's center. When you like to make your base less than a half-mile from the facilities of central Humshaugh, think about the handy The George Hotel. The Duke of Wellington - Inn is about 8 miles (13 kilometers) away from the center of Humshaugh. Another accommodation option is the Best Western Beaumont Hotel, which can be found about 5 miles (8 kilometers) away. The Hall Bank Guest House and the Battlesteads Hotel are alternate hotel options around Humshaugh. Stocksfield is 10 miles (16 kilometers) to the southeast of Humshaugh and is home to Cherryburn and Stocksfield Golf Club. Should you wish to get to Stocksfield, check out the The Anchor Inn and Low Fotherley Farmhouse. Or, you could consider staying in Morpeth, 20 miles (32 kilometers) northeast of Humshaugh, where you'll find the The Granby Inn and The Village Inn. The Cragside and Brinkburn Priory are some of the most popular attractions to see for those visiting Morpeth. If you are into sports and love watching matches you and your traveling partner could make a trip to St. James' Park, found 20 miles (33 kilometers) to the east of Humshaugh. 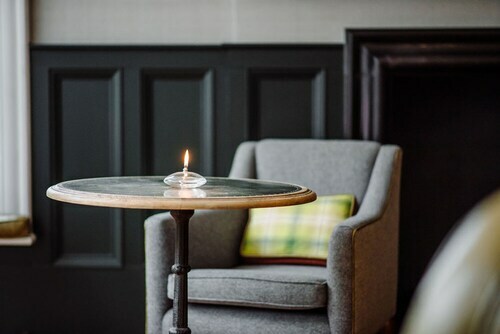 Travelocity customers who would like the ease of booking a room in the neighborhood, book a room in the Jesmond Dene House or Heroes Hotel - Hostel. Newcastle International Airport is the most practical airport for getting to Humshaugh. It is located 16 miles (26 kilometers) away. 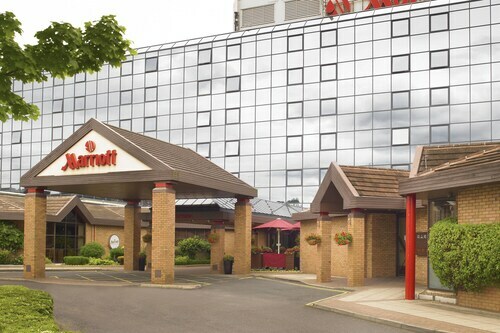 Novotel Newcastle Airport is a nearby hotel. Great staff...met our every need. Would stay here again on future trips. 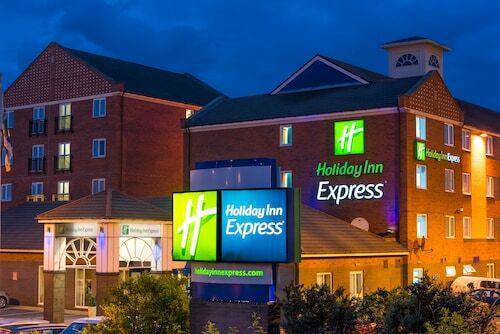 Hotel is situated at Newcastle International airport making it ideal for travelers. Hotel is clean and modern with comfortable rooms. 4.0 Comfortable and affordable for 3 adults. 3 beds for 3 people in one room upstairs in the auxiliary building. Beautiful room though I felt like I needed to duck a lot to avoid the beams (though I never did hit my head). We were welcomed right away in the late morning, and given guidance on how to access the Roman touristic amenities, and they even called us a taxi (which was also affordable). 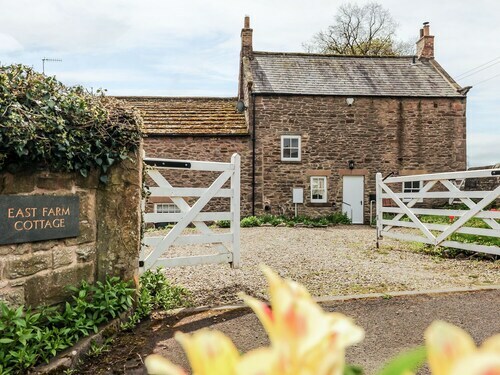 My son and I stayed two nights at the beautiful Wydon Farm B & B while exploring Northumberland. It was our favorite spot during our trip. Our hosts Lynda and John could not have been nicer and more generous. 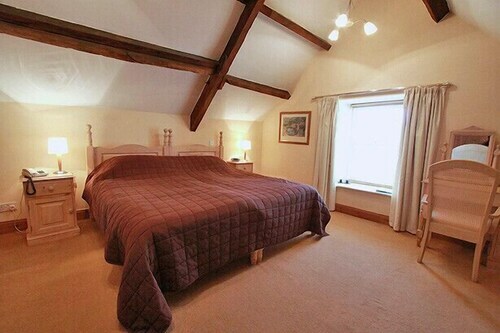 The room was spotlessly clean, with great beds and shower room. The setting of this charming farm is not to be believed, especially for city folk like us. It's about a 20 minute walk from town. We got around just fine by foot, but it would have been more fun if we had been on bikes or had a car. I would not hesitate to book again. My sister and I stayed at the Beaumont Best Western in Hexham, England for one night. We are happy to recommend this hotel to anyone. The staff very helpful and courteous, the room was comfortable and immaculately clean (very important to us), loads of ambiance, and the food was good. We visited Vindolanda, the Roman fort site at Hadrian's wall nearby, and there are many other fascinating things to do and see in the area. Hexham is a market town with an ancient cathedral, also lots of interesting shops including a National Trust shop. All within a comfortable stroll for the hotel. When I return, i will definitely be staying at the Beaumont.